CoNMLS#18163. 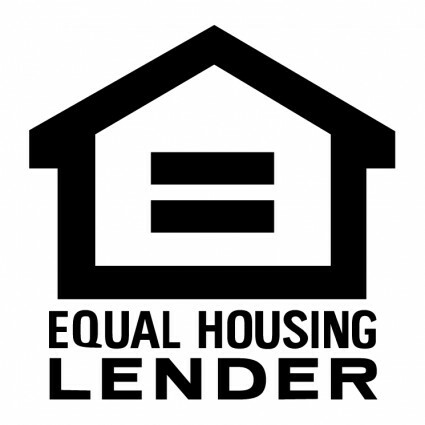 Equal Housing Lender. Lisa Mabey is licensed to originate mortgages in UT, and is only soliciting mortgage business to residents of this state. UT State License Number: 5562414.